Game over, man! 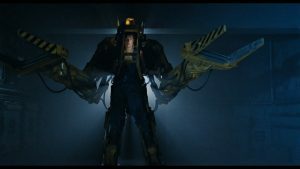 We recall Aliens (1986), a sequel to a movie we remember being pretty good. There is a girl with the name of a small animal, Billy Pax, and a cat that is definitely dead (or definitely alive).